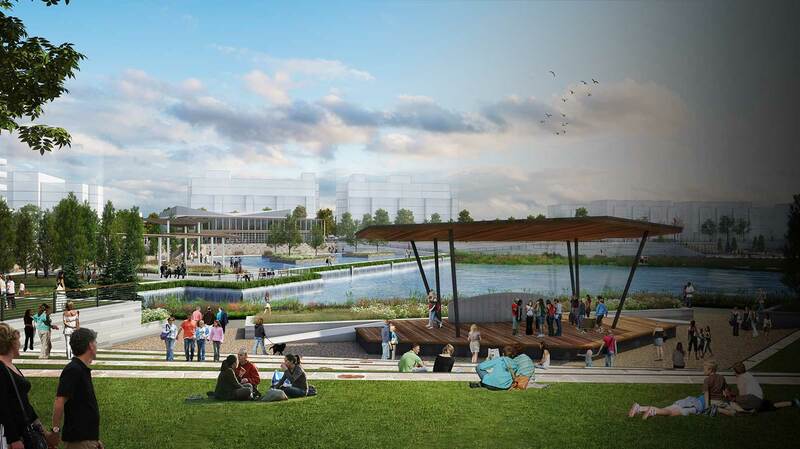 Calgary’s newest master planned community – a vibrant neighbourhood that will redefine urban living. Wilshire offers an unmatched level of customization options to make every part of your new home a true reflection of you. 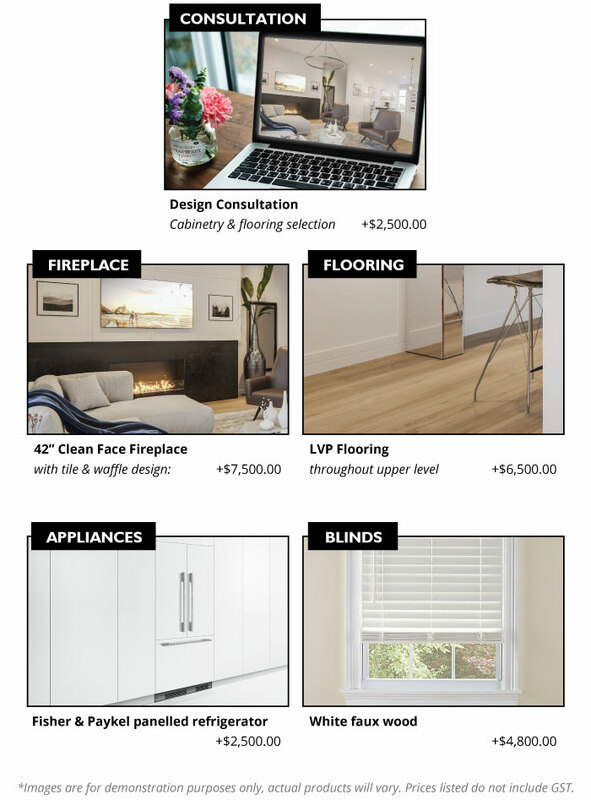 Select your layout, paint, lighting, flooring, countertops, cabinetry and more. Your home reflects you and that is why complete customization of your home is standard at Wilshire. Choose from one of our masterfully chosen palette themes or go completely custom and choose your own selection, at no extra cost. 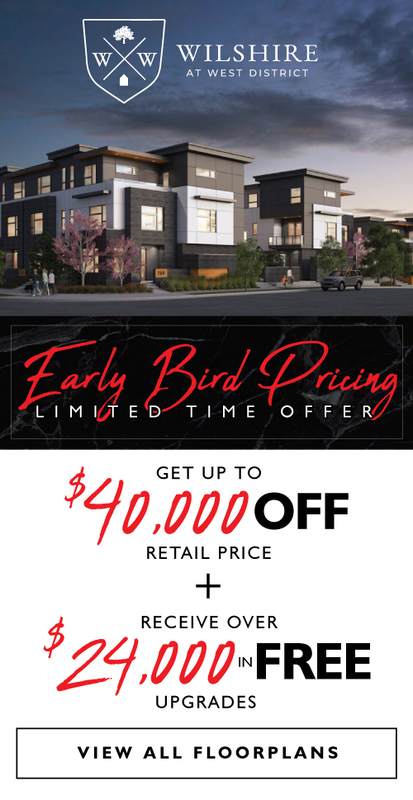 At the summit of West Calgary, everything is at your doorstep–a stone’s throw from the Rockies and 15 minutes to Downtown, getting anywhere from your new home is easy. 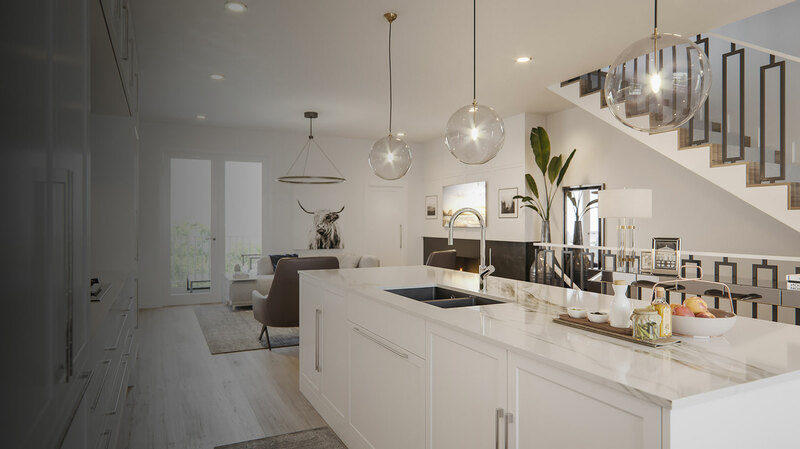 Open and airy layouts with 9’ ceilings and perfectly proportioned spaces make Wilshire as well suited for entertaining friends and family, as it is for comfortable daily living. 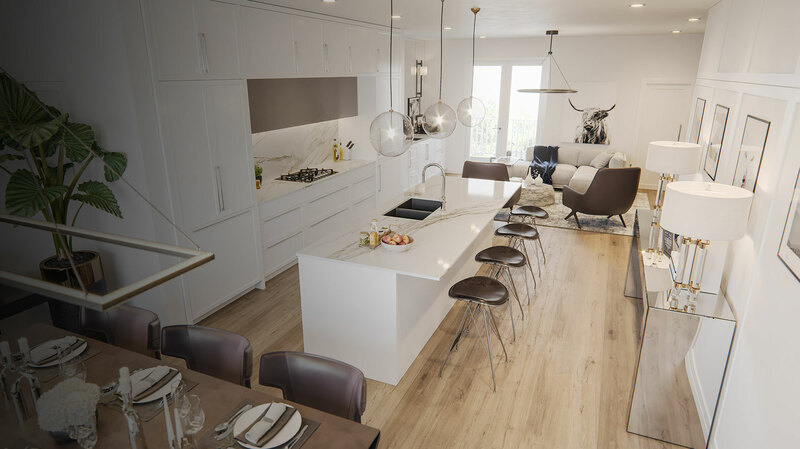 Choose from one of our masterfully chosen palette themes or go completely custom & select your own floor plan layout, lighting, flooring, countertops, cabinetry all at no extra cost. Enter your email address below to stay connected to all the updates at Wilshire. Receive over $24,000 in FREE Upgrades! Enter your information below to receive the complete site pricing. Enter your information to receive the exclusive pre-public access password.